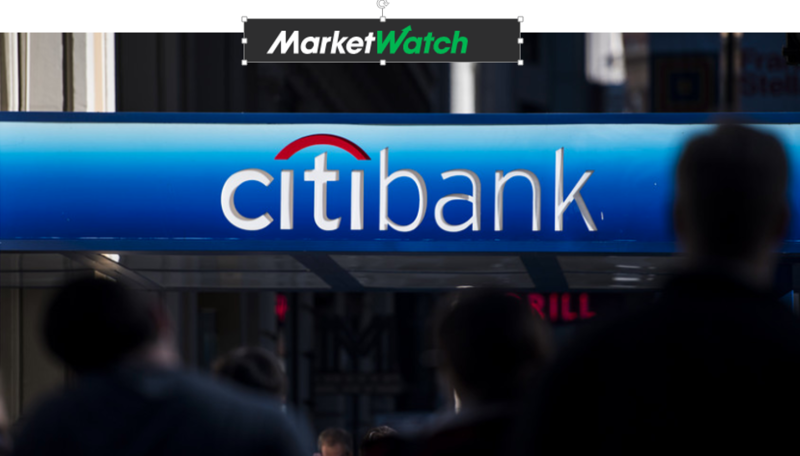 Jay spoke with Ciara Linnane today from MarketWatch about how next week, the 4th quarter earnings season will kick off for banks. See the article here. Banks are heavy traders in the options market and they are required to manage their portfolio risks. Quite often we see banks hedging short-term risk by purchasing puts on the S&P 500. If volatility remains elevated, there will be an increase cost to that activity as well. This elevated volatility can be beneficial to us given we are selling volatility in many of our strategies to generate income or reduce the cost of hedging long market positions. With earnings season among us, another thing to watch is what the options market via implied volatility is pricing in for potential moves after companies release results.